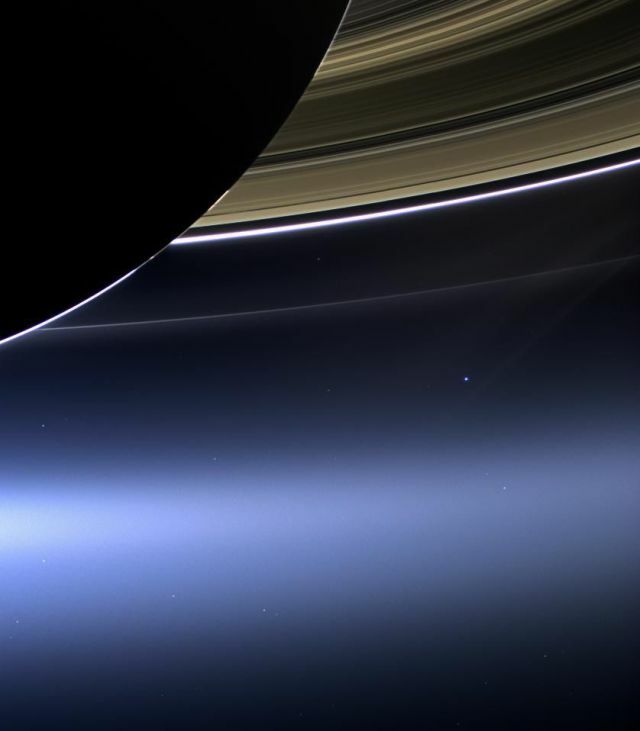 This rare photo of Earth was taken from NASA’s Cassini spacecraft that is currently orbiting Saturn. Earth appears as a small blue dot as it is taken from the outer solar system and is only visible when the camera is pointed towards the sun. 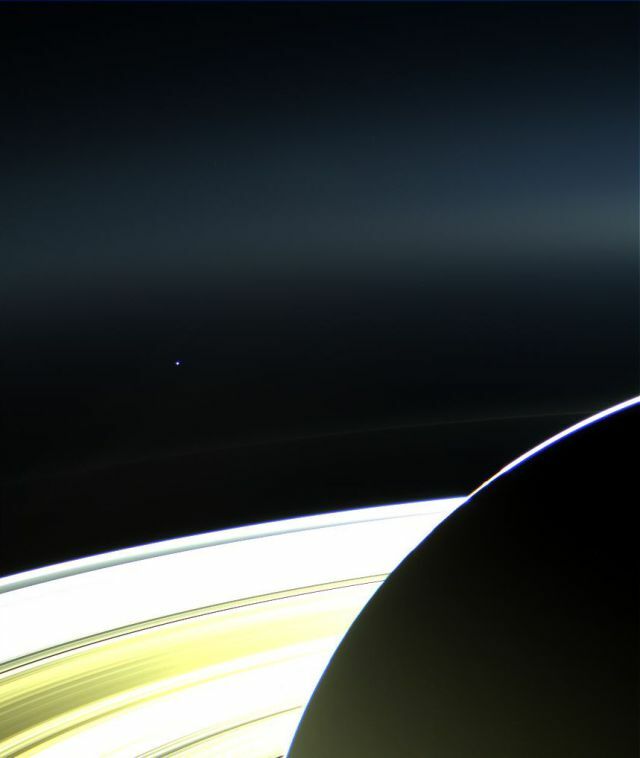 This particular photo occurred during a total eclipse where the sun was blanked out by Saturn but provided enough light to keep Earth in view. 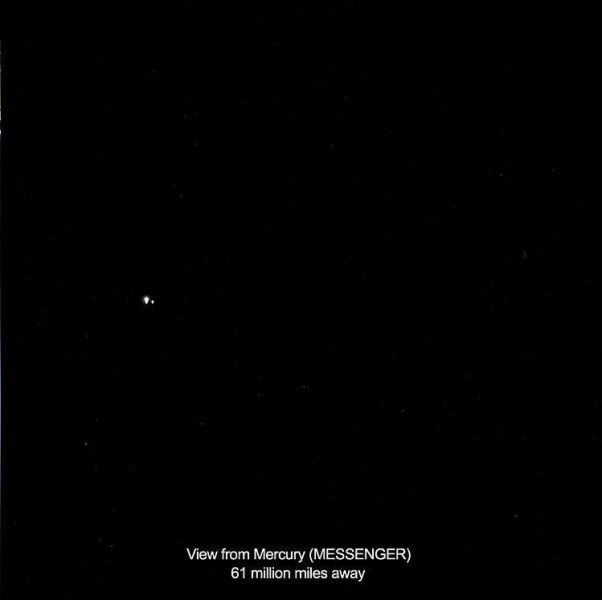 29 responses to "Earth As Seen from 900 Million Miles Away (4 pics)"
SEGERA SAJA HUB BELIAU JIKA ANDA UDAH CAPE HIDUP SUSAH. I'm looking for this information. Thank you very much. I believe there will be many people who share my views when they read this article from you!